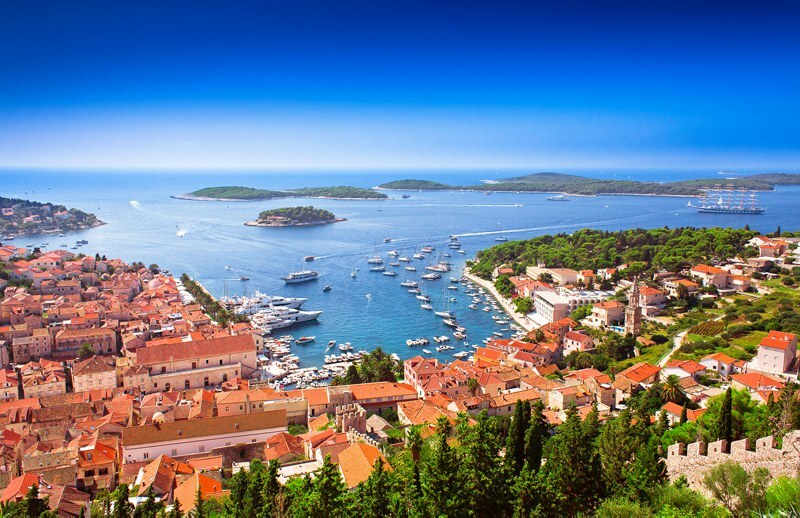 Quiz: How Much Do You Know About Croatia? So we all know it right now as the infamous filming location for Game of Thrones. But aside from the azure sea, white sandy beaches and a very popular music festival, how much do we really know about Croatia? Comment below and tell us how many you got right... it's a tricky one this week!